Silicon Valley-based artist Eric Bodtker believes that art creates the atmosphere in any space. His brilliant colors define a living space in a profound way, and collectors have often described his art as bright, positive, and happy. 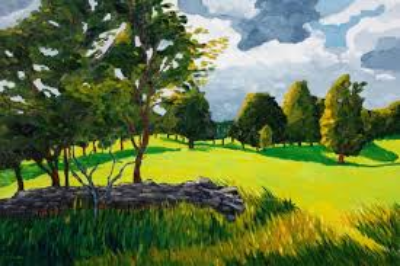 His paintings can be found with private and corporate collectors in the U.S., Canada, Asia, and Europe. Eric originally focused on photography, and it wasn’t until 2004 that he decided to tap into the art of oil painting while spending weekends visiting the many art galleries in Carmel, CA. He is primarily a self-taught artist, and has spent countless hours in galleries and museums around the world sketching, studying techniques and styles, and conversing with numerous artists from a variety of artistic backgrounds. Using a palette knife and the occasional brush stroke, Eric creates varied layers and textures that help give each of his paintings its own dimension—and as one takes a closer look, they will discover the various hues that dance throughout his work. Eric finds inspiration wherever his travels take him. As a recruiting manager at some of Silicon Valley’s well-known technology companies, he has taken advantage of the opportunity to travel the globe. 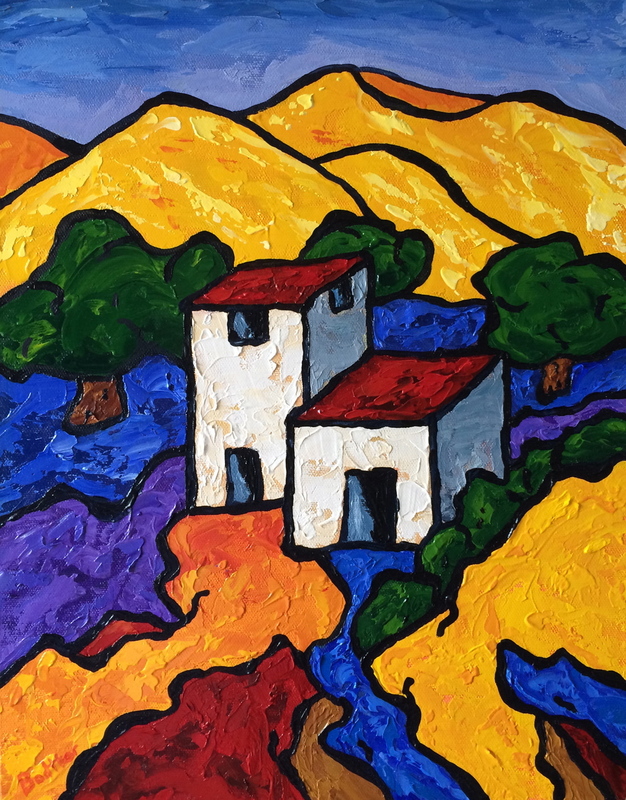 Some of his favorite subject matter includes Hawaii, France, Italy, and the golden hills of California, and his paintings reflect a style which has been influenced by Cloisonnism, Fauvism, and Post-Impressionism. - The Rites of Spring (Texas) 2014 finalist.